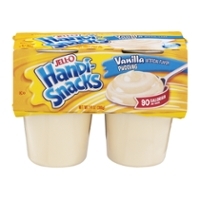 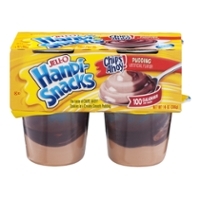 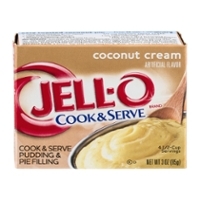 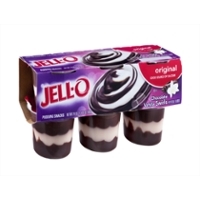 Jello Pudding Is A Treat Beyond Compare! 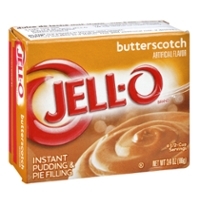 Who doesn't love Jello Pudding? 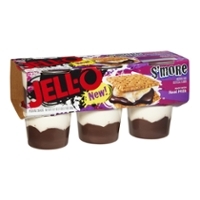 I do, especially a pudding pie with a graham cracker crust! 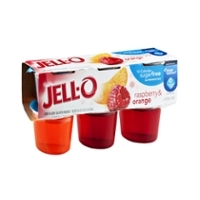 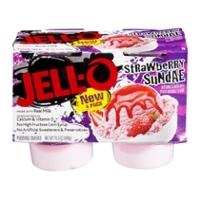 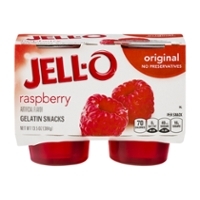 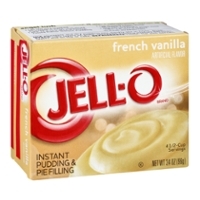 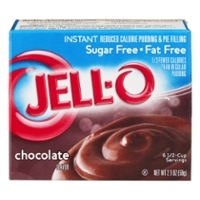 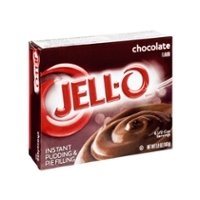 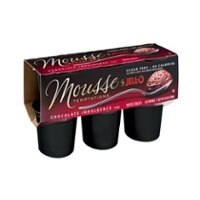 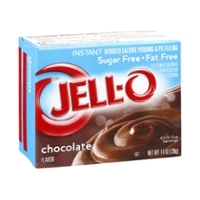 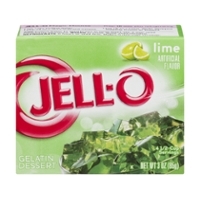 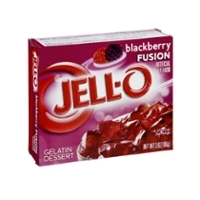 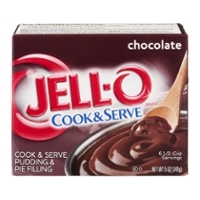 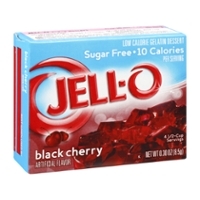 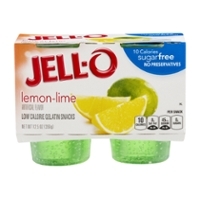 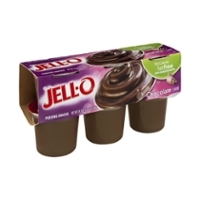 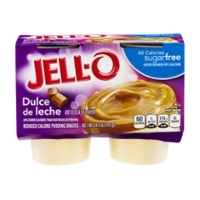 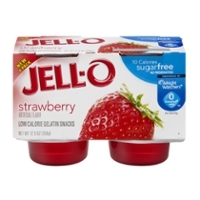 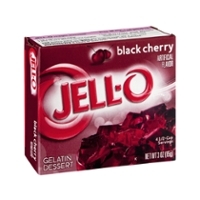 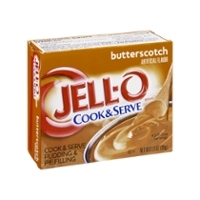 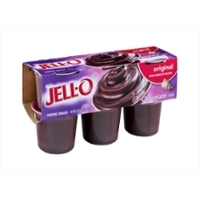 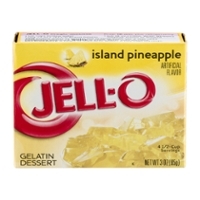 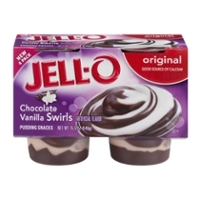 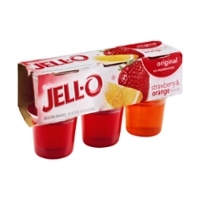 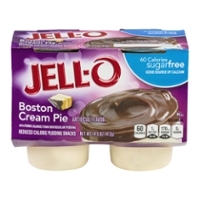 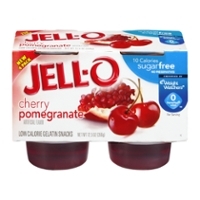 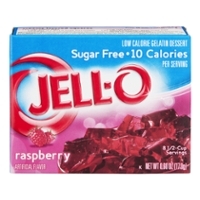 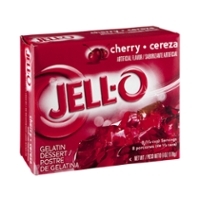 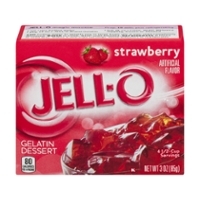 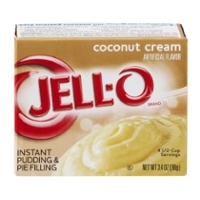 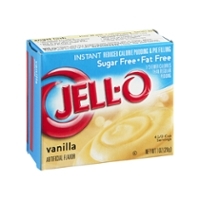 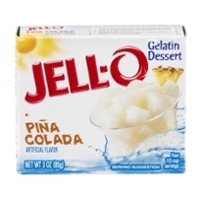 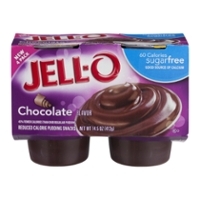 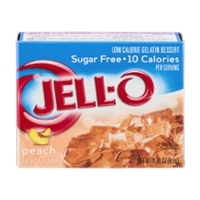 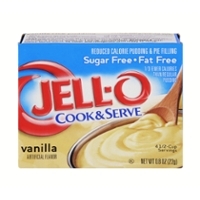 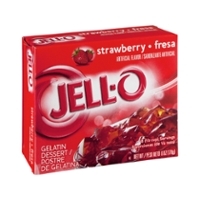 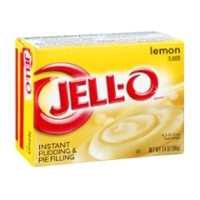 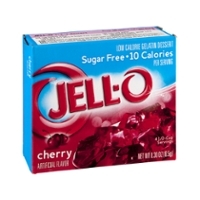 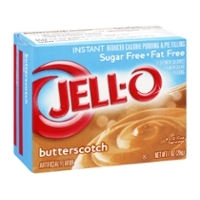 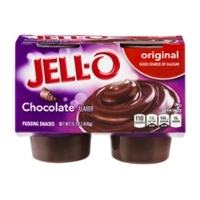 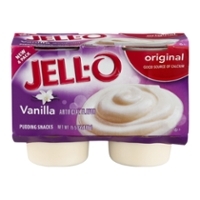 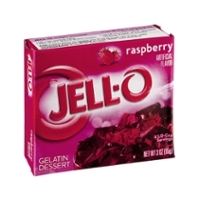 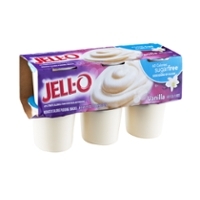 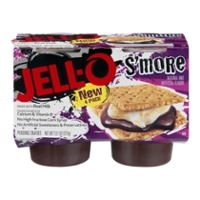 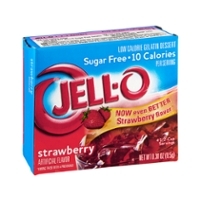 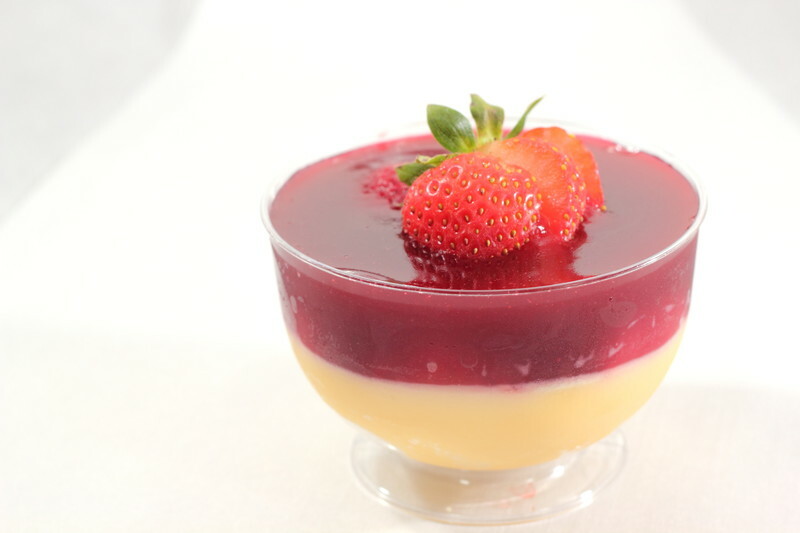 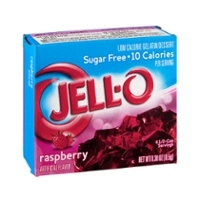 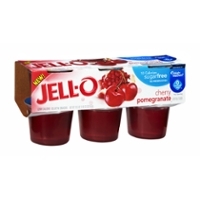 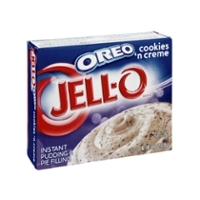 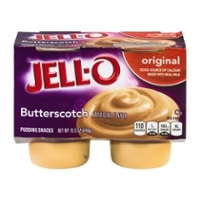 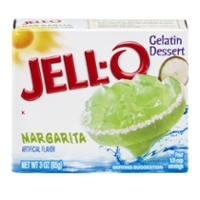 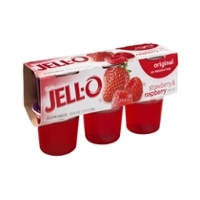 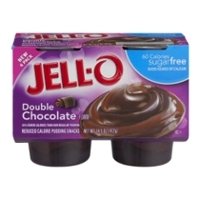 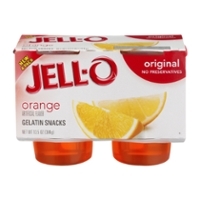 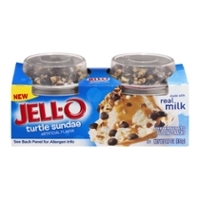 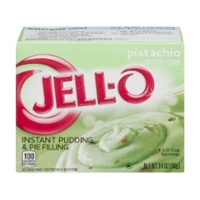 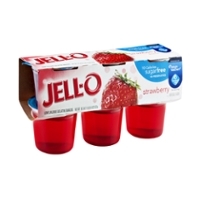 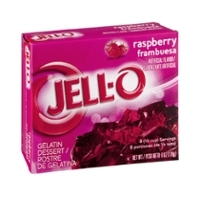 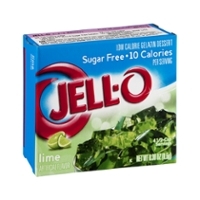 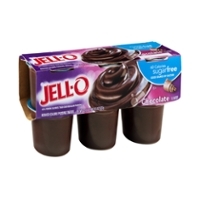 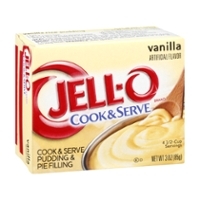 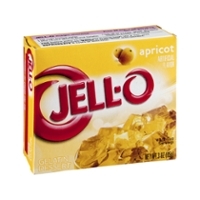 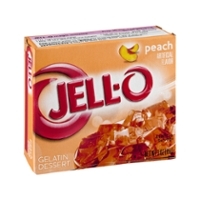 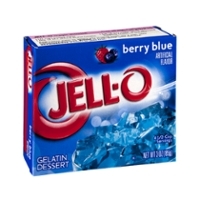 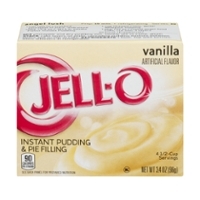 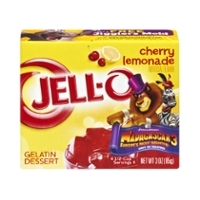 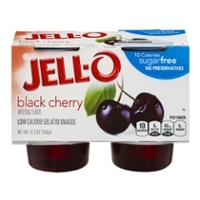 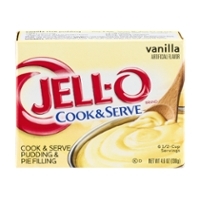 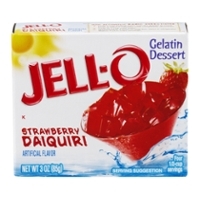 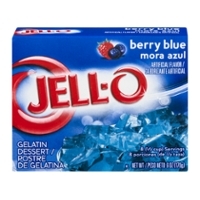 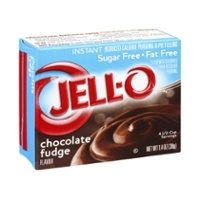 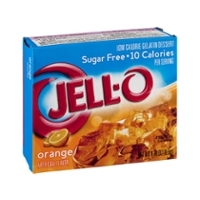 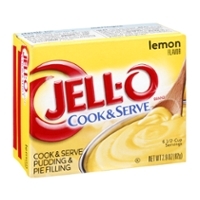 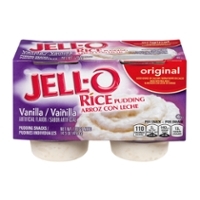 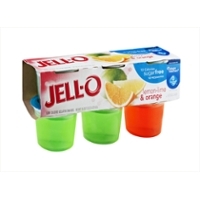 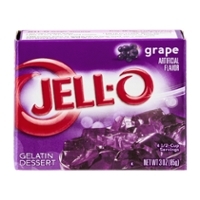 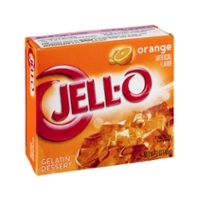 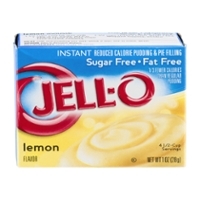 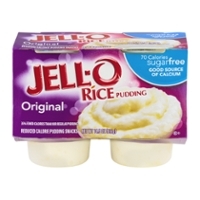 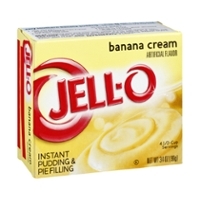 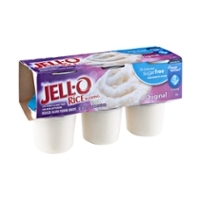 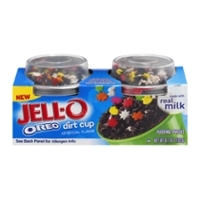 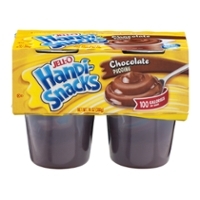 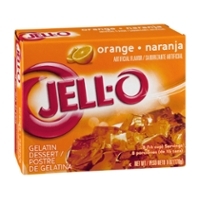 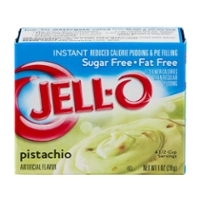 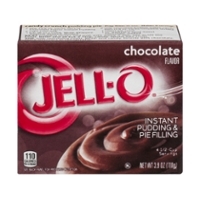 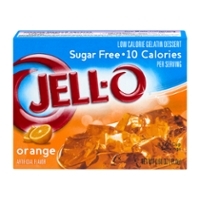 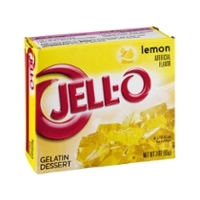 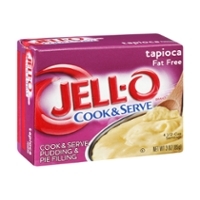 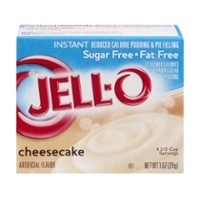 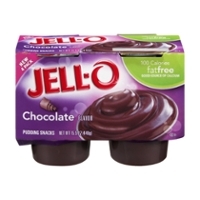 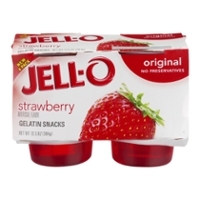 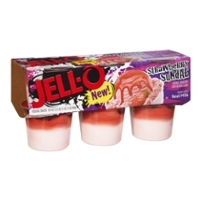 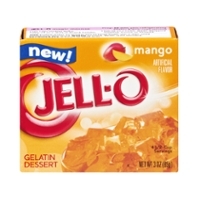 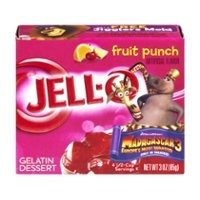 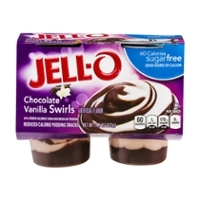 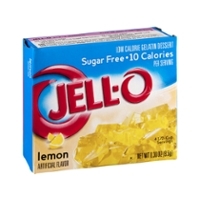 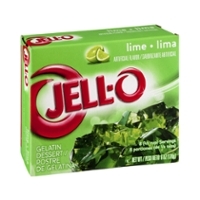 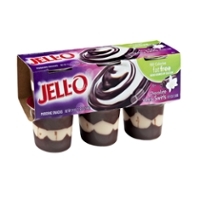 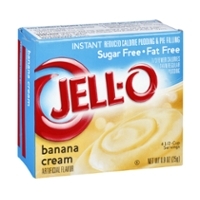 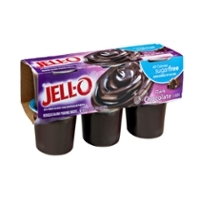 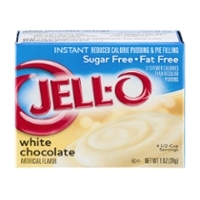 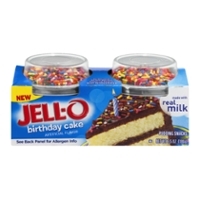 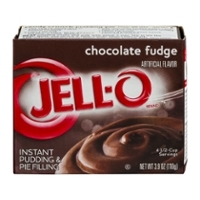 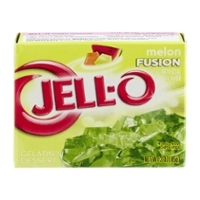 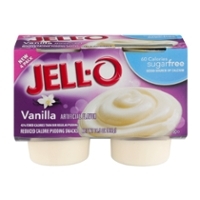 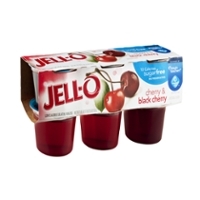 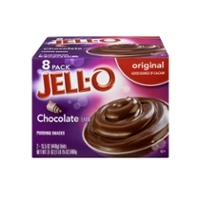 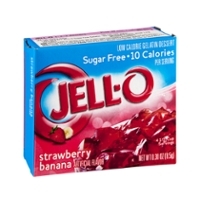 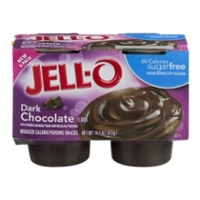 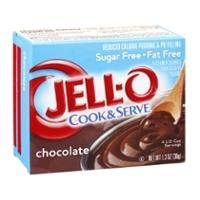 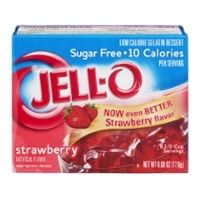 If you want a low calorie dessert that has plenty of taste and great color, then grab the Jello brand!